Amy Goldman is CEO and Chair of GHR Foundation, a philanthropy serving people and their ideas for transformational change in lives around the world. Amy steers the foundation’s direction with optimism and a background in diplomacy and social investment that has inspired new approaches to philanthropy. Under her leadership, GHR has doubled its assets and staff as the organization launched a new effort to build bridges across ideas, sectors and people; elevated powerful movements of faith and inter-faith actors for sustainable development; implemented systems change strategies across public, private and faith sectors to keep children in families; and unlocked significant funding from industry and government to prevent Alzheimer’s Disease. 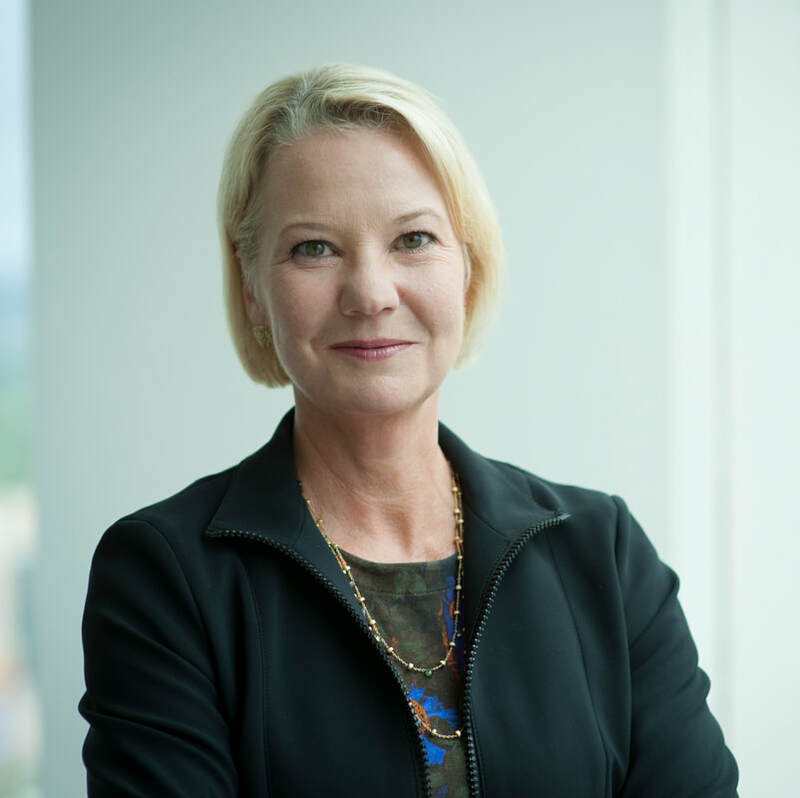 Amy serves on the Georgetown University board of directors, the Georgetown University Walsh School of Foreign Service board of advisors, Mayo Clinic leadership council and is a trustee and vice chair of the board for the University of St. Thomas in St. Paul, Minnesota. She is a member of the Council on Foreign Relations. Amy previously served as a lead consultant for Washington D.C.-based International Trade Services, where she focused on trade negotiations and investment strategies. She holds a master’s degree in political science from the University of California at Berkeley, a master's degree in law and diplomacy from Tufts University Fletcher School of Law and Diplomacy, and bachelor's degree in foreign service from Georgetown University.